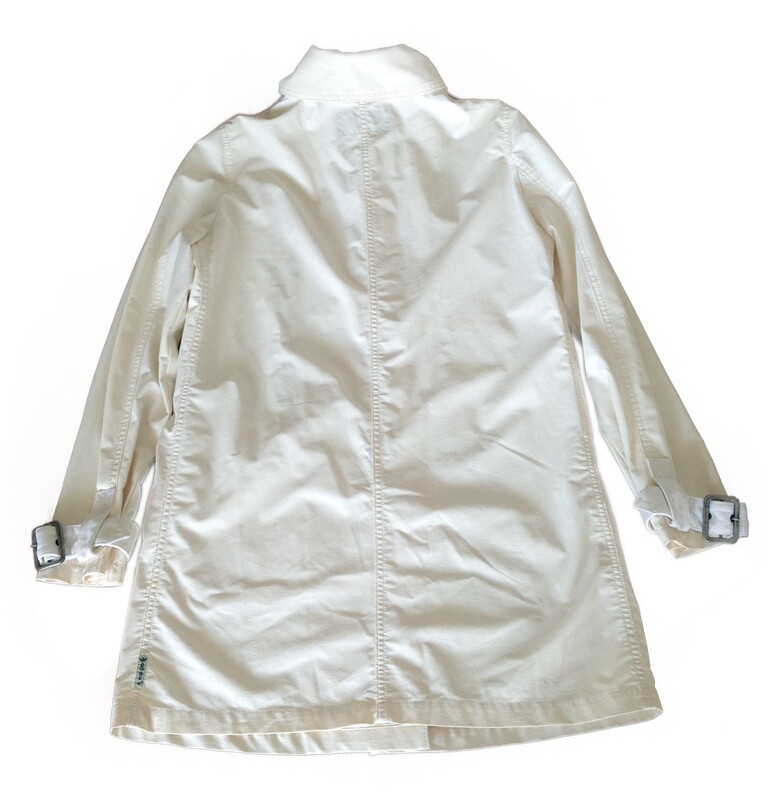 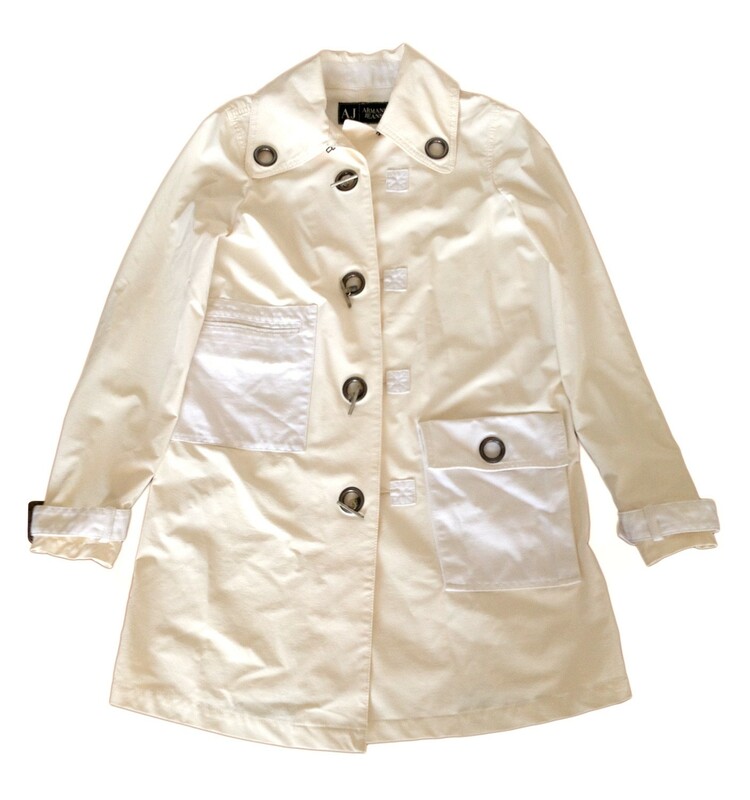 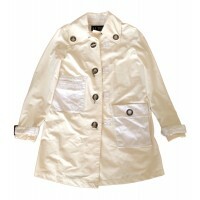 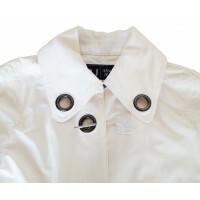 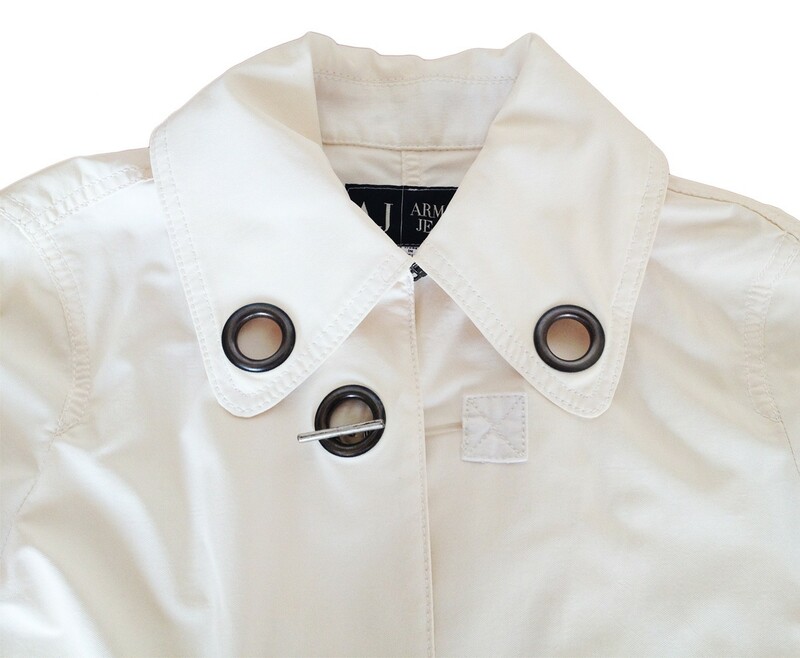 Light weight light beige trench, ideal for spring and summer, with decorative metal parts and buttons. 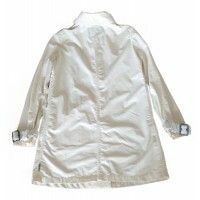 With white pockets and fabric details. 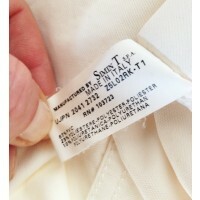 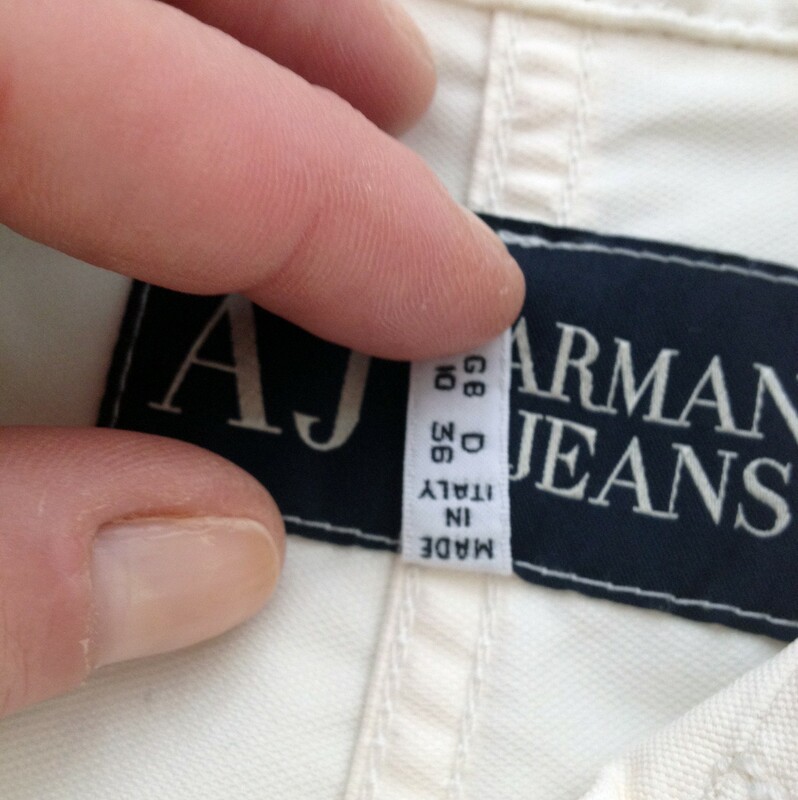 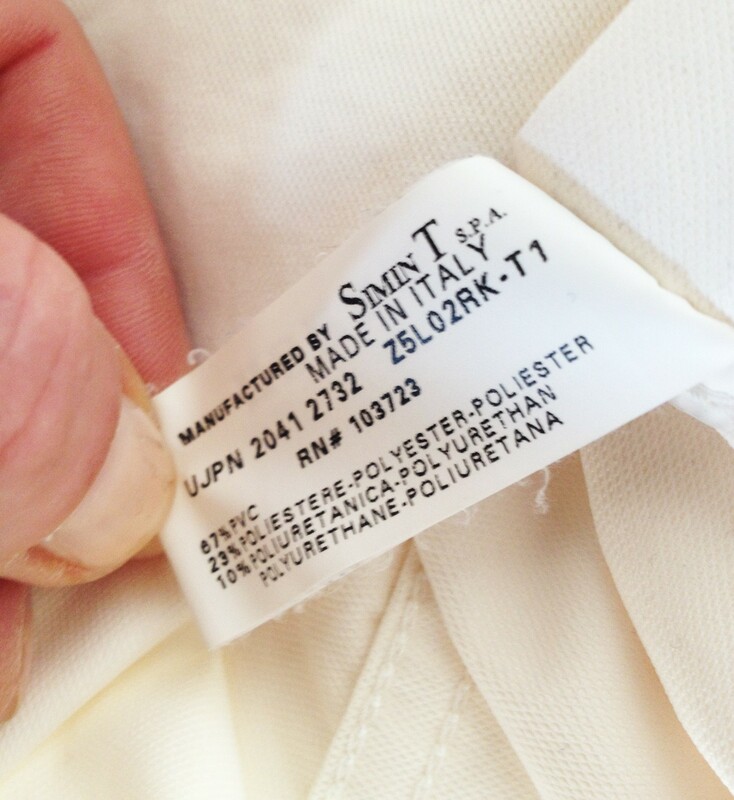 IT 42 or GB 10, true to size, relaxed fit.